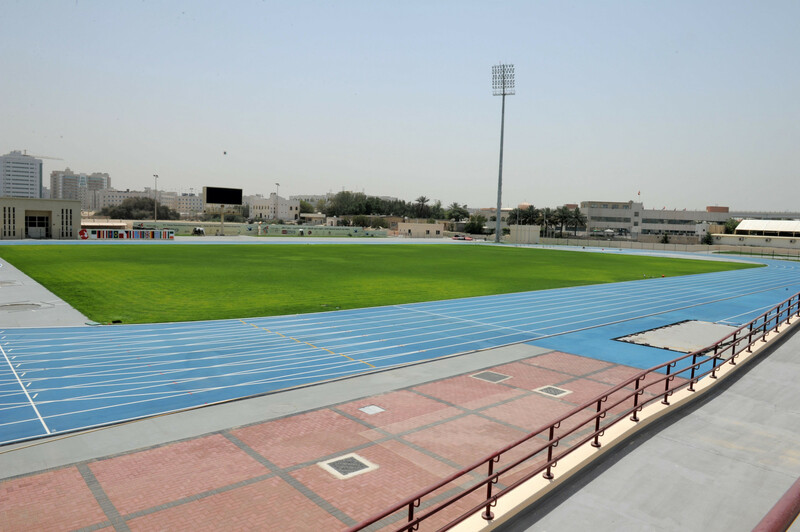 Dubai in the United Arab Emirates will host next year's World Para Athletics Championships, it has been announced. 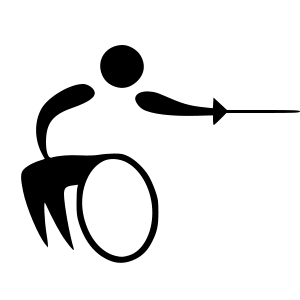 A training facility built especially for Para-athletes to use in the build-up to the Tokyo 2020 Paralympic Games has opened in the Japanese capital. The way elite sport is funded in Britain could be facing a major shake-up after the 2020 Olympic and Paralympic Games in Tokyo following the launch of consultation into how UK Sport distributes National Lottery money. 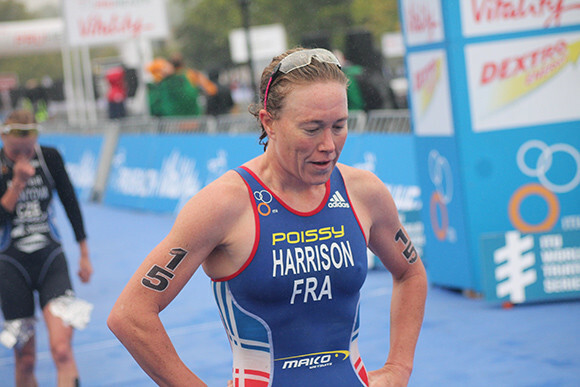 Long Beach, the proposed site for triathlon competitions at the Los Angeles 2028 Olympic and Paralympic Games, will play host to the newly-launched annual Legacy Triathlon from next year onwards. 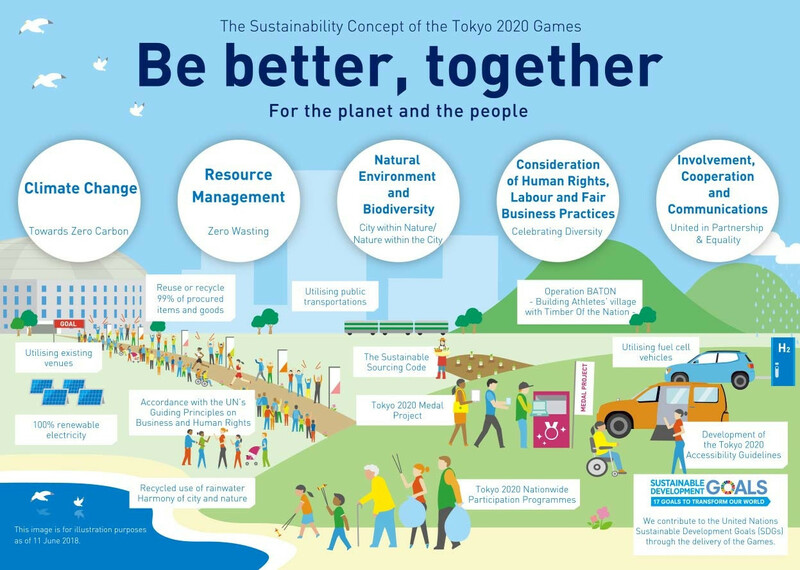 Paris 2024 are set to sign an agreement committing the Organising Committee to bringing poverty, unemployment and net carbon emissions to "zero". 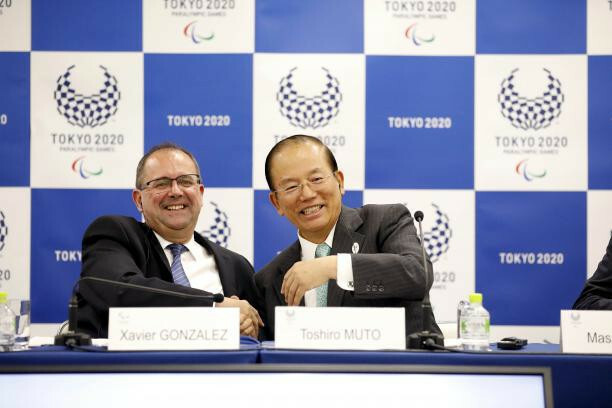 The International Paralympic Committee (IPC) has urged Tokyo 2020 to finalise its budget to ensure that it can stage a spectacular Games in just over two years' time. World Sailing are set to approve the events and formats which the governing body will submit to the International Paralympic Committee (IPC) as part of their effort to earn reinstatement to the Paralympic programme at Paris 2024. 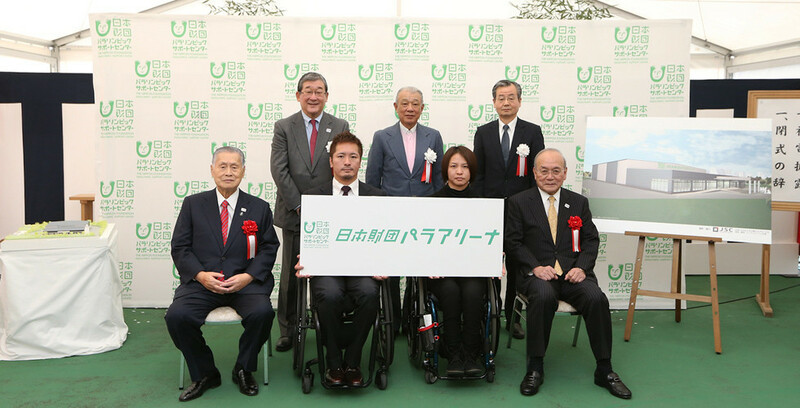 A search for hosts of judo qualifiers for the Tokyo 2020 Paralympic Games has been launched by the International Blind Sports Federation (IBSA). 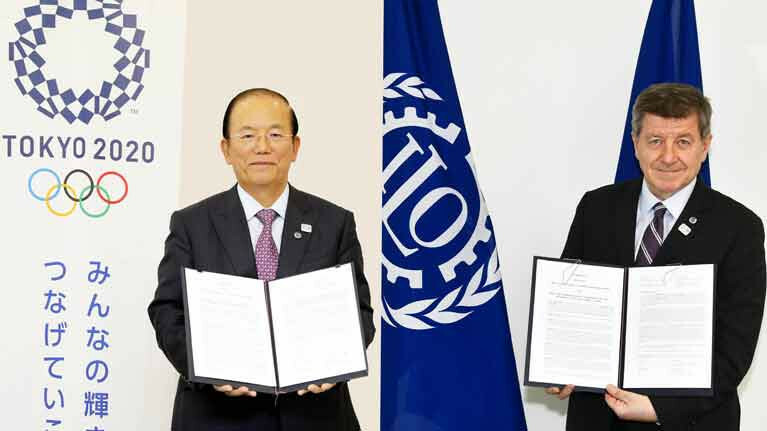 Tokyo 2020 have signed a Memorandum of Understanding (MoU) with the International Labour Organization (ILO) to help develop socially responsible labour practices. 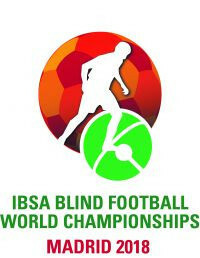 Teams competing at this year's International Blind Sport Federation (IBSA) Blind Football World Championships will learn their opponents when the draw for the tournament is conducted in Madrid tomorrow.